Supporting candidates for public office is at the heart of what we do. We help candidates shine on TV, radio, digital and social media. After spending decades electing Democrats at every level of government and with our unmatched understanding of the political and media environment, we’ve been proud to help candidates up and down the ticket tell their stories — and win. Deb Haaland made history in 2018 when she became the first Native American woman ever elected to Congress. Faced with nearly $2 million in outside money and a self-funded opponent during the primary, we helped build Deb’s grassroots campaign with compelling ads about her personal story of fierce perseverance and determination. Haley Stevens turned a red district blue in suburban Detroit and ushered in a new generation of leadership in the U.S. Congress. When then-Attorney General Kamala Harris threw her hat in the ring for the U.S. Senate, we helped her California campaign team map out a winning media plan with a series of ads that resulted in a resounding victory. We helped Mayor Pete, as he’s now known in South Bend, IN, become the nation’s youngest mayor of a mid-size city, and we’ve since worked with him on his successful re-election campaign and his influential bid for DNC Chairman. Joyce Craig, a former alderwoman with an unparalleled work ethic, ran for Mayor of Manchester, New Hampshire in 2017. With McKenna Media’s help, Mayor Craig became the first woman mayor ever in Manchester and the first Democratic mayor in nearly 15 years. New Jersey Senate President Steve Sweeney turned to McKenna Media to fend off the biggest challenge of his career in what became the most expensive legislative race in US history. In 2012, Congresswoman Louise Slaughter found herself at the top of the GOP target list, facing a strong challenge from a popular Republican county executive in a newly redrawn swing district. Despite over a million dollars in negative ads from groups linked to Karl Rove, Rep. Slaughter beat Maggie Brooks by 14 points. Before she passed in 2018, Rep. 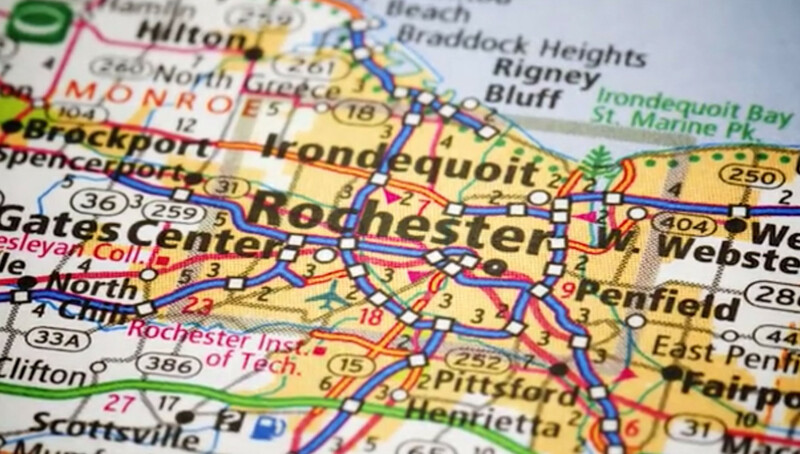 Slaughter championed middle class families in Rochester and Monroe County.